Lyndell P. Watkins, Sr., 85, of Cleveland, MS, died Tuesday, November 13, 2007. Funeral services were Friday, November 16, 2007 at the First Presbyterian Church with Rev. Sid Harmon officiating. Mr. Watkins was born on September 14, 1922, in Kensett, AR, to Mack Barnett Watkins and Sylvia Irene Presson Watkins. He developed an affinity for the piano as a youth and won a talent contest held by WMPS Radio in Memphis. With encouragement from family and friends, a love of music was nurtured that would last a lifetime. Mr. Watkins interrupted his collegiate music studies by joining the Army Air Corps during World War II. As a Chaplains' Assistant, he provided music for a wide variety of interdenominational religious services. Graduation from Hendrix College (Conway, AR) was followed by graduate study with Marilyn Mason at the University of Michigan. Later, he pursued doctoral studies with Jan Spong at the University of Missouri (Kansas City) Conservatory of Music and was a music critic for the Kansas City Star. 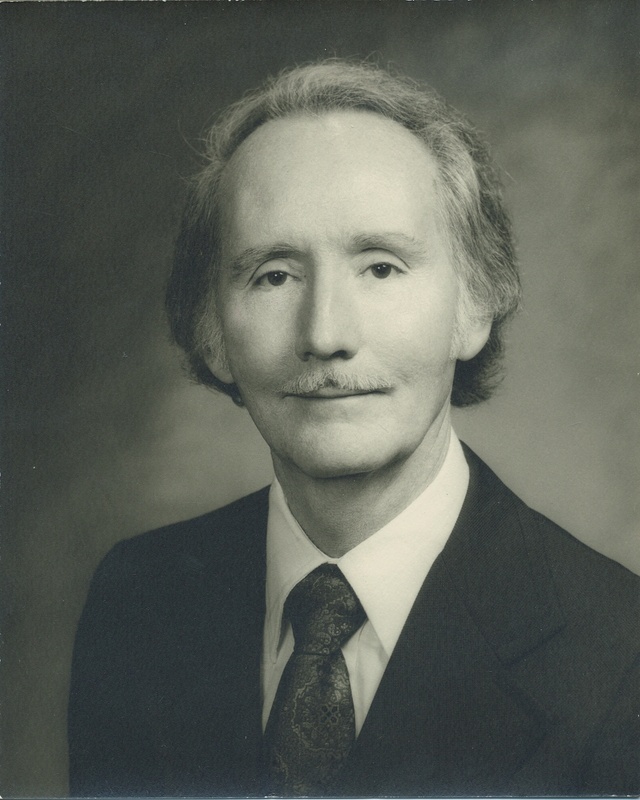 Mr. Watkins served as Music Department Head at Arkansas College (Batesville, AR-now Lyon University) for 14 years. He was Associate Professor of Music at Delta State University (Cleveland, MS) for 23 years, retiring as Associate Professor Emeritus. Professional accreditations and organizations included the American Guild of Organists (at the time of his death he had been a member of the Jackson, MS, Chapter for many years), State and National Certification in Piano, Organ and Music Theory, with memberships in the Mississippi Music Teachers Association, the Music Teachers National Association, and The Organ Historical Society. He was also a Free Mason. His lengthy career as a music teacher was paralleled by his dedicated service as a church musician. Many North Mississippi church sanctuaries feature pipe organs designed by Mr. Watkins. He was Organist and Choir Director at St. Luke United Methodist Church (Cleveland, MS) and was Organist-Choir Master Emeritus at the First Presbyterian Church (Greenville, MS) at the time of his death. 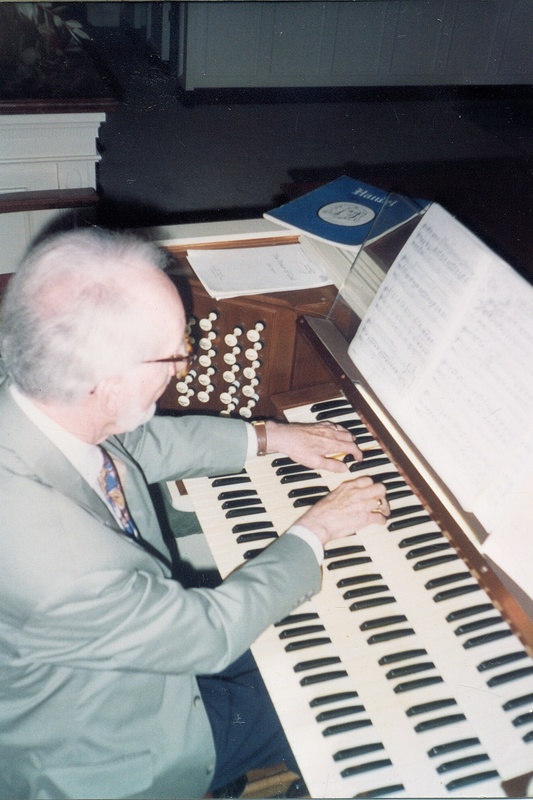 He also provided music service for many churches in Batesville, AR, and in the Cleveland and Greenwood, MS, area, where residents have enjoyed his many piano and organ concerts through the years. Mr. Watkins enjoyed playing in a piano duo with his wife of 57 years, Doris; the couple also performed harp and organ duo recitals as recently as Christmas, 2006. Survivors include his wife, Doris Darby Watkins of Cleveland; daughter. Dr. Sylvia Ryan of Norman, OK; two sons, Lynn Darby Watkins of Rocklin, CA, and Lyndell Presson Watkins, Jr. of Semmes, AL, and four grandchildren.